London is the most vibrant city with so much to see and do. Yet sometimes I find I visit more for work than family day trips. But there really is so much to do in London with Children and teens. Visit The House Of Mina Lima in Covent Garden. 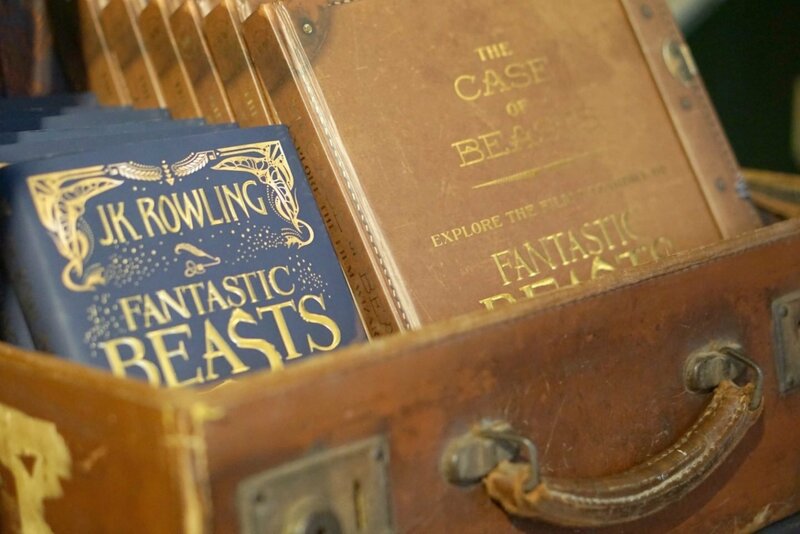 Kings Cross Station, Platform 9 ¾ can be found in the main hall near to the Harry Potter gift shop. 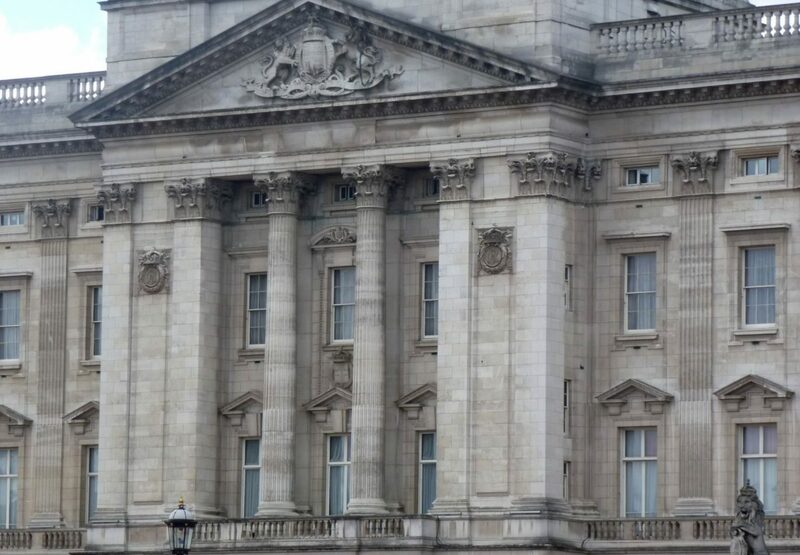 And whilst visiting Royal abodes, you have to see the Changing Of The Guards at Buckingham Palace. 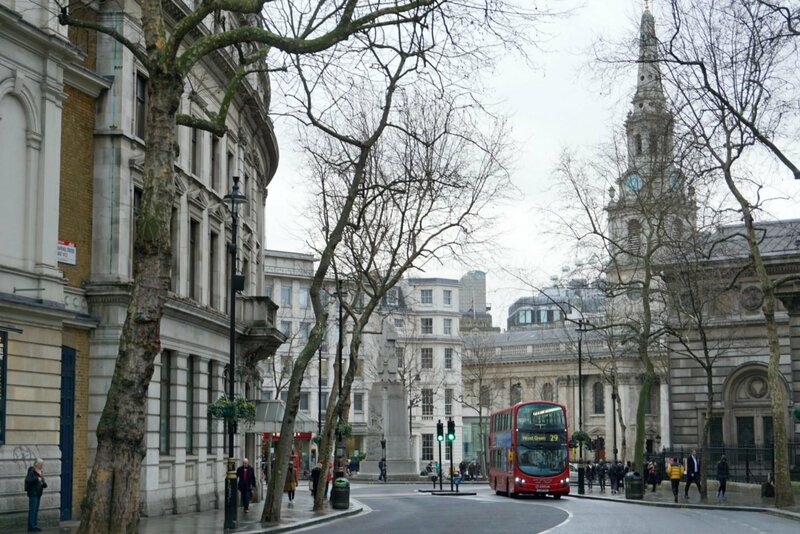 And Lastly, Do A Bus Tour Of London. The crazy thing is the boys would rather visit a city than any other location. And we know so many great places to visit in London. Every year I say next year we will plan more visits in. The boys have grown up with a love for London, been on many trips, but recently life and the usual chaos has got in the way. London is going to feature highly on that list next year. 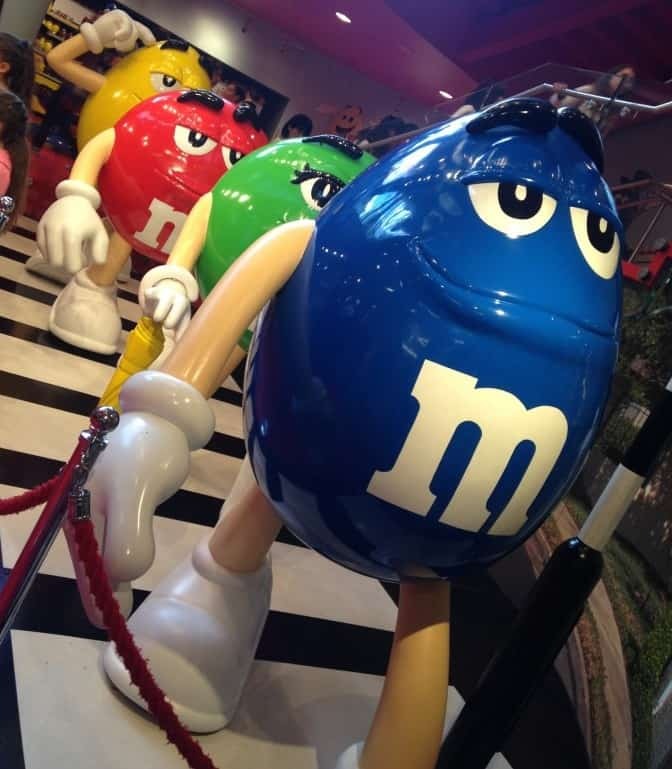 There are so many great places to visit in London with children on a family day out. It’s quite a few years since we visited The Warner Brother Studios Tour. We are definitely due a visit. Ok it’s not strictly in the centre of London but you can reach Warner Brothers Studios by train from Euston to Watford Junction. There is then a shuttle bus available to take you directly to the studios. 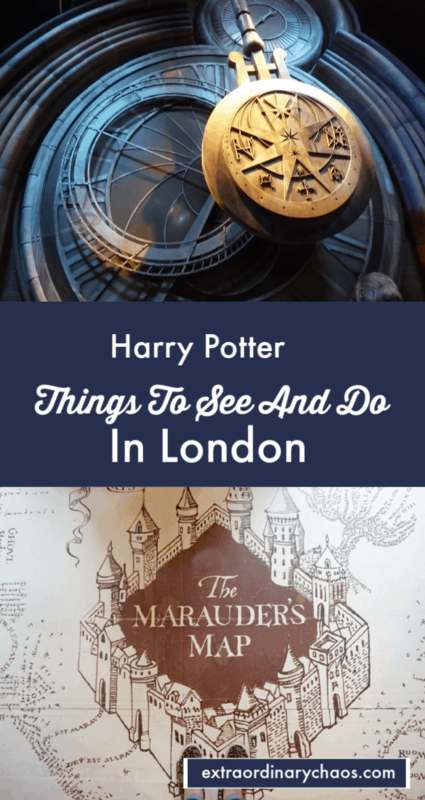 If you love Harry Potter it is worth the 35-minute detour out of London. 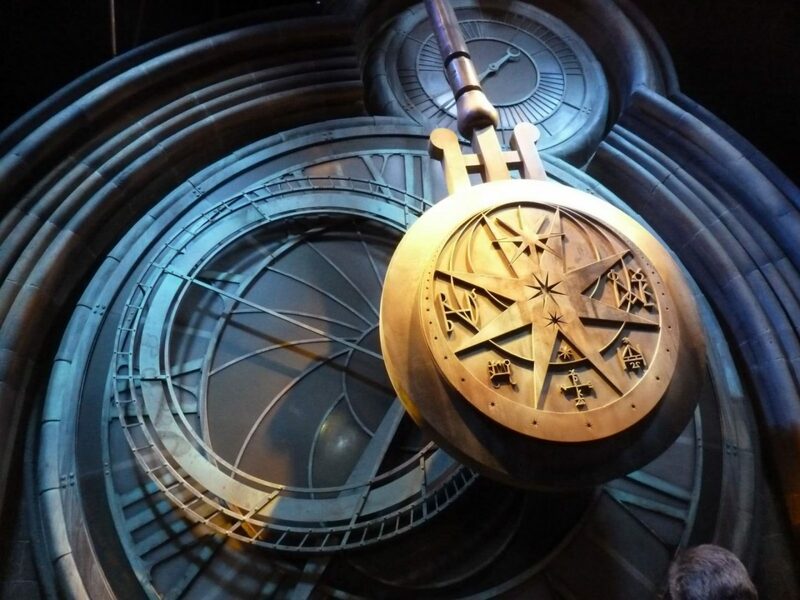 Based near vibrant Covent Garden, Miraphora (Mina) and Eduardo (Lima) are the graphic artists behind all of the Harry Potter and Fantastic Beast movies. 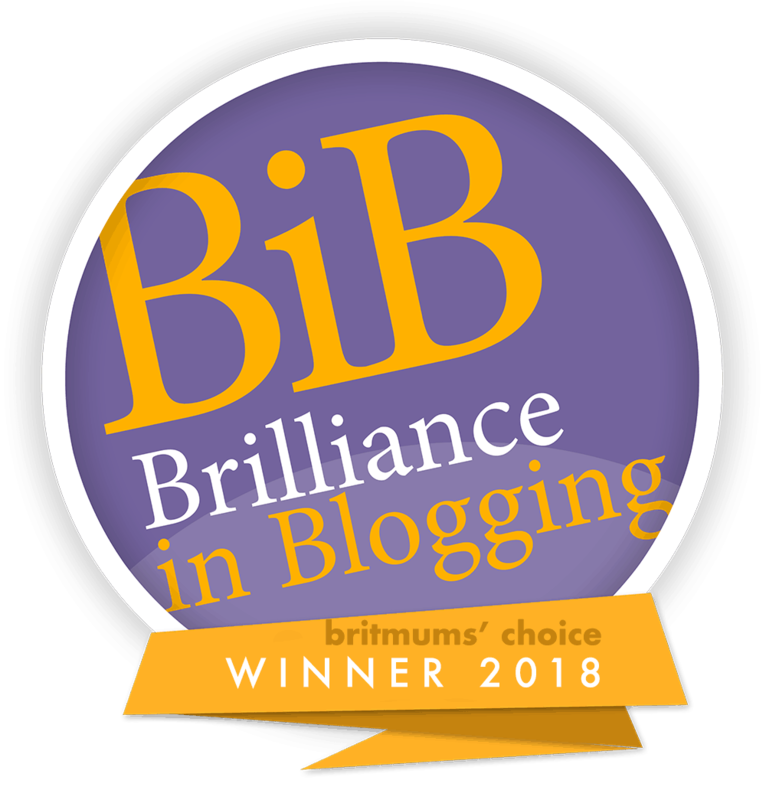 Check out this post from Donna at Like Love Do. You get to peruse the shop, which in itself is a work of art. 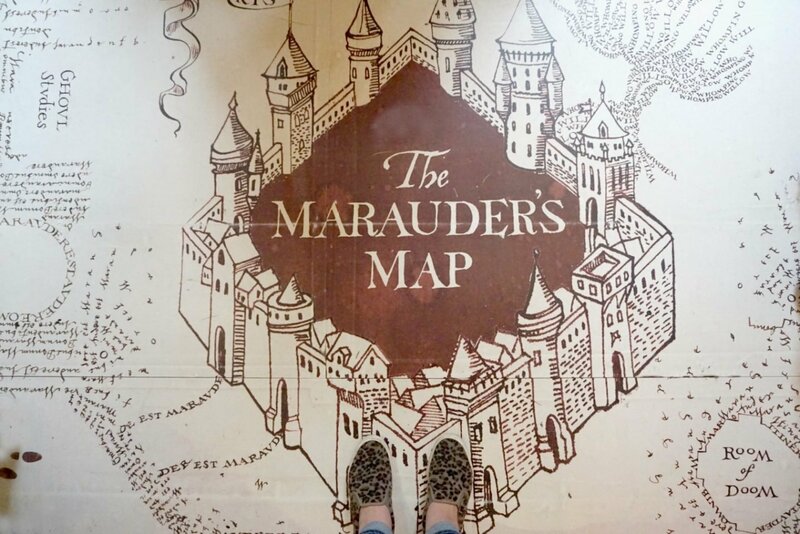 And can also book onto free of charge guided tours of the Mina Lima gallery which showcases artwork from all of your favourite Harry Potter movies, with a little insight into the work and geniuses behind it. Click for the location of The House Of Mina Lima. The interior of Australia House was used to film Gringott’s Bank. Unfortunately, the building is not open to the public, but ask the security guards nicely and they may let you peek through the door. Where is Australia House? Click for the Location. Opened by King George V in 1918, Australia House is the home of the Australian High Commission so you can only go inside if you are visiting on official business such as dealing with visas, migration, and citizenship. However the outside of the building does have a slight resemblance too. Here you can queue to get you picture taken heading with your trolley and Gryffindor scarf through the pothole to the Hogwarts Express. Where in the Half-Blood Prince, London’s Millennium Bridge is used to represent the Brockdale Bridge that collapses following an attack by the Death Eaters. Check out the view of St. Paul’s Cathedral from here too. On a clear day this is the perfect way to see the sights of London, the views of either side of the river are breath-taking. 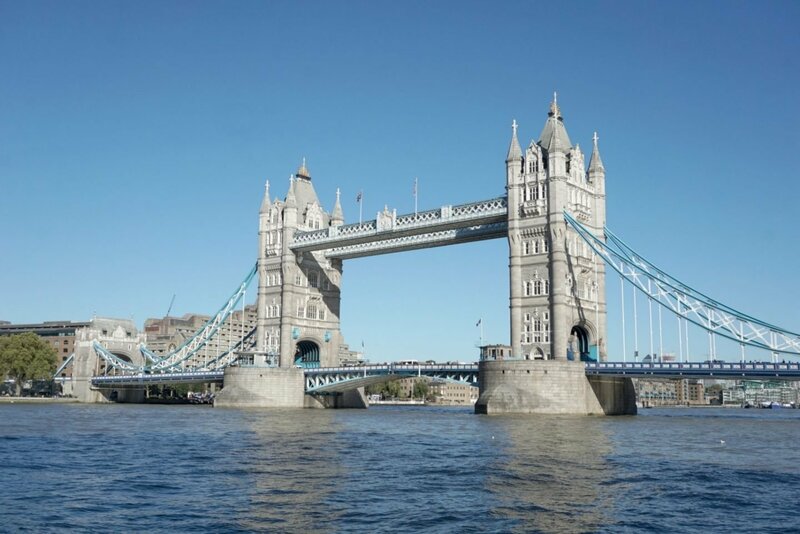 Ensure you choose a route that goes under the Tower Bridge as it feels a real treat to drive under it and perfect to get a great close up photo. Check out City Cruises for more info. If it’s not raining go for an open top boat it’s so much better for taking photos. Ok I know it’s a giant sweet shop, but its pretty impressive and a mini attraction in itself. We have visited all the stores except Shanghai, which is on the list. The boys love the whole atmosphere of the stores. Easy one has displays to fit the location, the bus and the Beetles in London are my favourites of all the stores. And of course, kids love buying copious amounts of M&Ms. If you time your trip to Leicester Square right, you can visit on the evening of a film premier for a little star spotting. The Tale As Old As Time afternoon tea is perfect for the Disney fans amongst us. 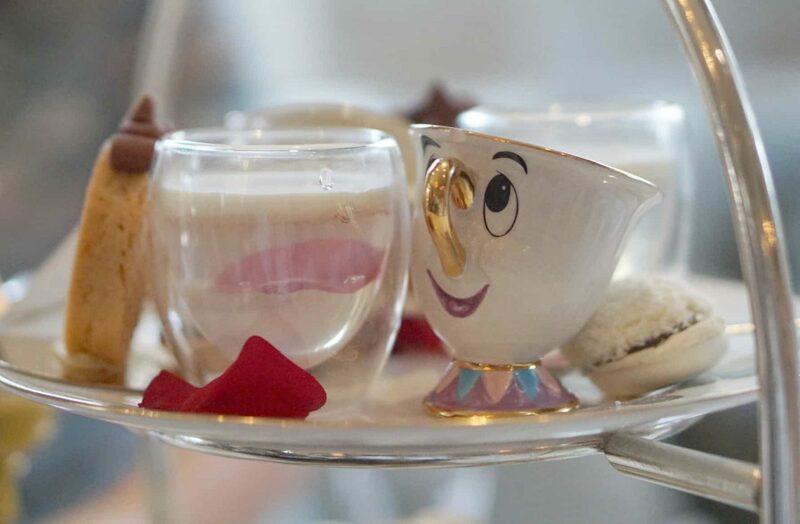 This perfectly formed Beauty and the Beast afternoon tea extravaganza is just incredible. Everything is linked to the movie. However if this is something you would love to do, I would suggest booking way in advance as it gets booked up. Failing that email the hotel and getting on the waiting list, trust me it is so worth it the whole experience is Magical. No trip to London is complete without visiting the Tower Of London. And give yourself plenty of time it is huge, there is so much to do. The first time I visited it blew my mind. Did you know there is an actual village within the walls? The crown jewels are breath-taking, and yes, the ravens really do live at the Tower. The saddest part is the Tower where the young princes were kept. If you don’t know the story check it out. And did you know there used to be a zoo at the Tower of London? It was full of animals other countries gifted to the King? Check out the wire sculptures, artist Kendra Haste was commissioned by Historic Royal Palaces in 2010 to create 13 galvanised wire sculptures: a family of lions, a polar bear, an elephant and a baboon family that commemorate some of the many inhabitants of the Menagerie. Before you buy your tickets check out the back of your tube or train ticket. There are often buy one get one free offers displayed on the back, check here for more details. Check this guide to for times and dates of the changing of the guards. It is an impressive sight against the backdrop of the Royal Palace, which can never fail to impress. And on a nice day wander over to Regents Park for a picnic. The perfect way to spend a sunny afternoon in London. The Original Tour Bus Company now have environmentally friendly Electric open top buses. The first electric bus route is scheduled from Victoria. 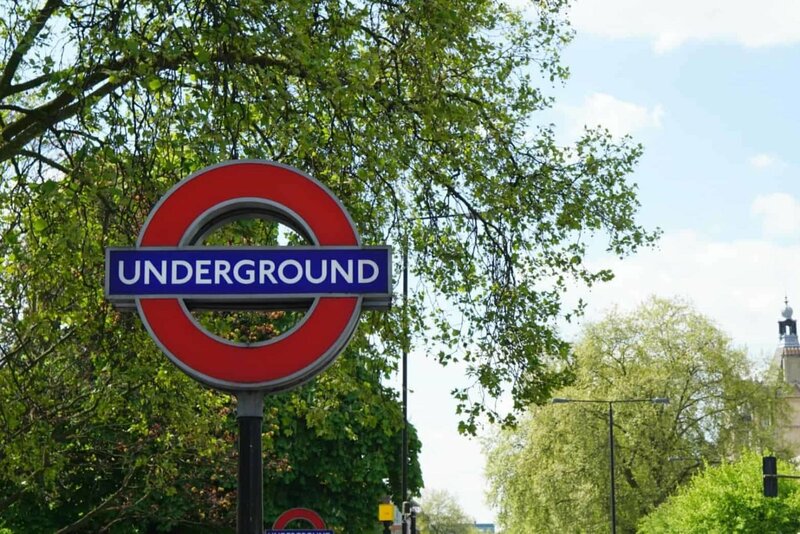 Whether you choose to go on the Electric Open Top Tour Bus in London or one of the other fleet, you will see some of London’s best attractions en route. My good friend Donna went to check it out recently. See Donna’s post for Electric Bus routes and prices. We find when visiting a city and bus tour is a great way to get your bearings of a city on the first day. And the fact that with a ticket you can hop on and hop off, you can follow a map and see all those London attractions on your bucket list. It really is a great way to see a city. 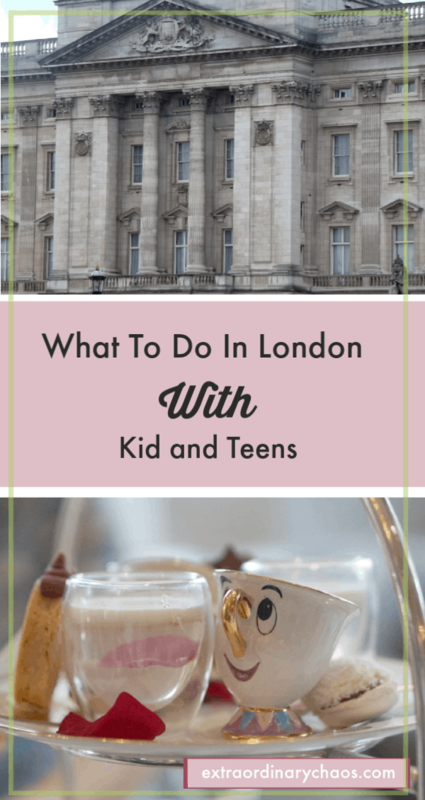 Hope that bumper list of great places to visit in London with children and teens help you? It can be daunting visiting somewhere so huge and not knowing what to see or do. Life is always easier with a plan. Disclosure: this post may contain compensated links but all thoughts, experiences and photos are my own.